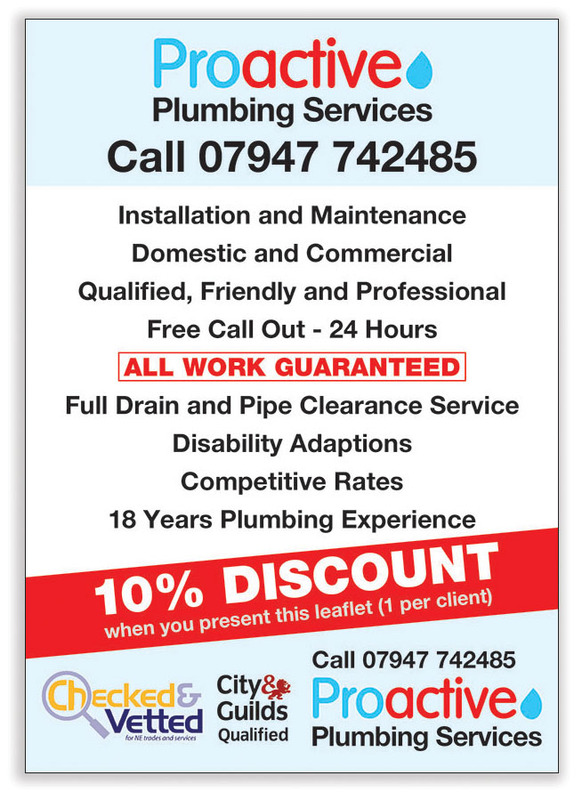 Proactive Plumbing Services required a revised logo for their leaflets and business cards. Sassco Design created various concepts for the leaflets and also business cards, as well as providing an embroidery ready file for their workwear (supplied by Workwear Express). The end results were well received and produced on time. The leaflet advert and business card artwork was provided in PDF format for easy print anywhere. Previous Previous post: Upgrading to Windows 10. Next Next post: Mobile websites.